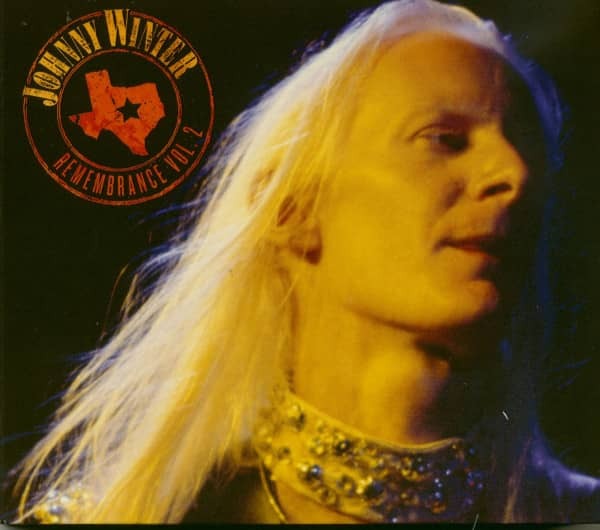 Remembrance Volume II (Original Recording Remastered,Limited Anniversary Edition,3 CD Set) The Johnny Winter Live Bootleg Series Continues On Friday Music! 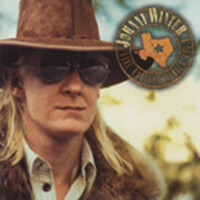 Celebrate The Life And Times Of The Late Rock & Blues Legend With Johnny Winter'S Remembrance Volume II. 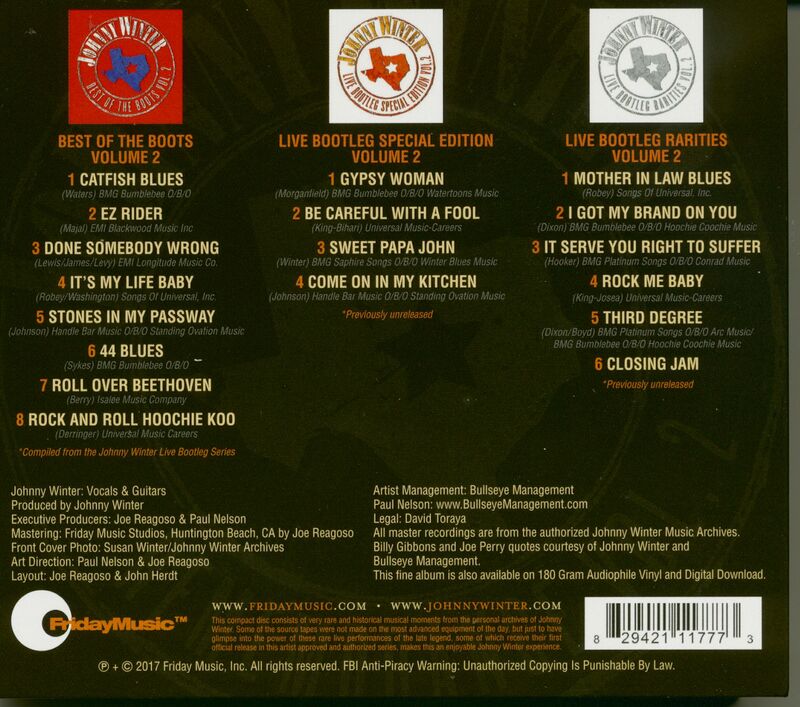 A Deluxe 3 Compact Disc Collection Featuring Bootleg Favorites, First Time Rarities & Super Rare Live Recordings Never Released. Produced And Authorized By The Late Johnny Winter. 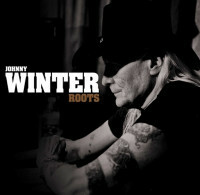 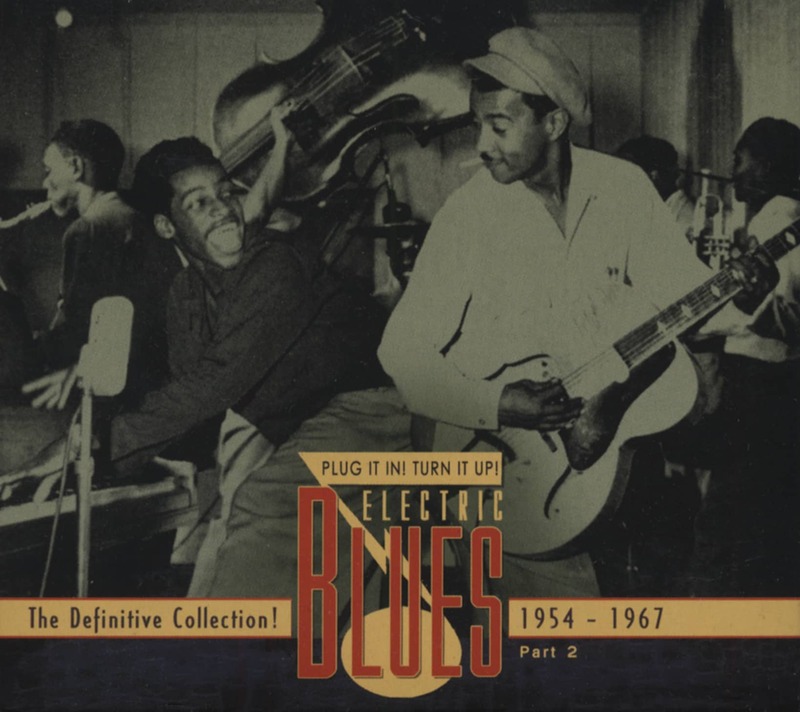 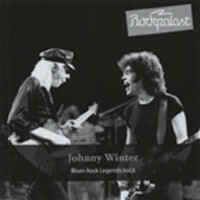 Remastered From The Johnny Winter Archives By Joe Reagoso. 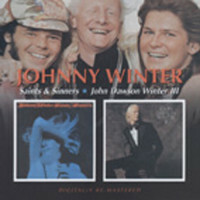 Kundenbewertungen für "Remembrance Vol.2 (3-CD)"